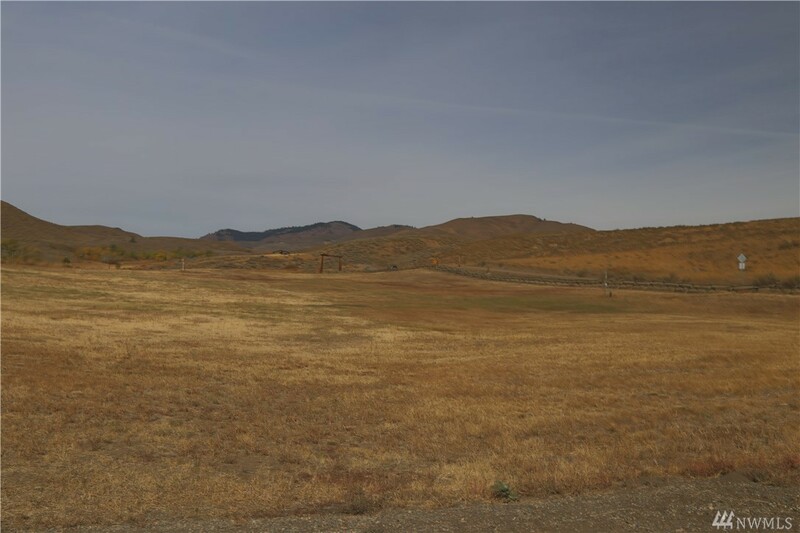 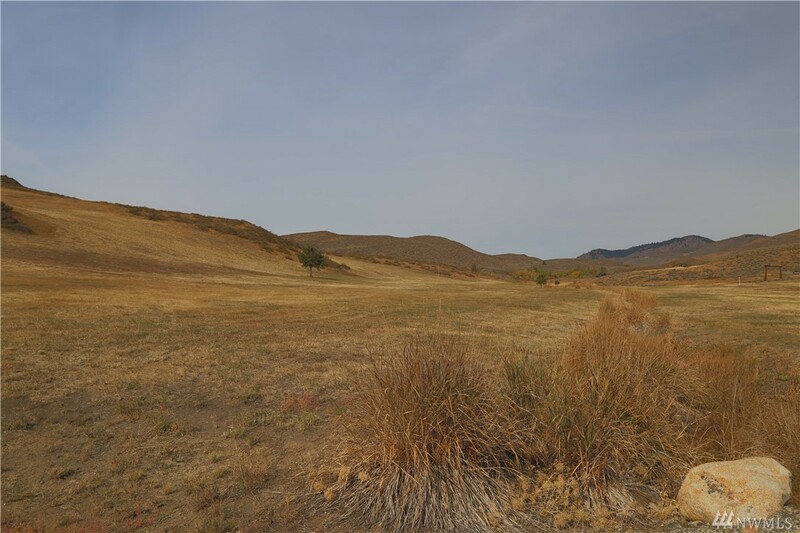 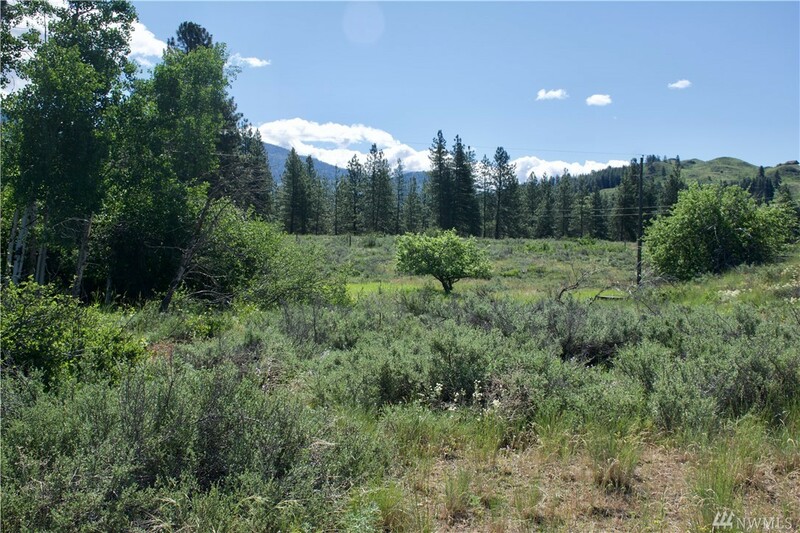 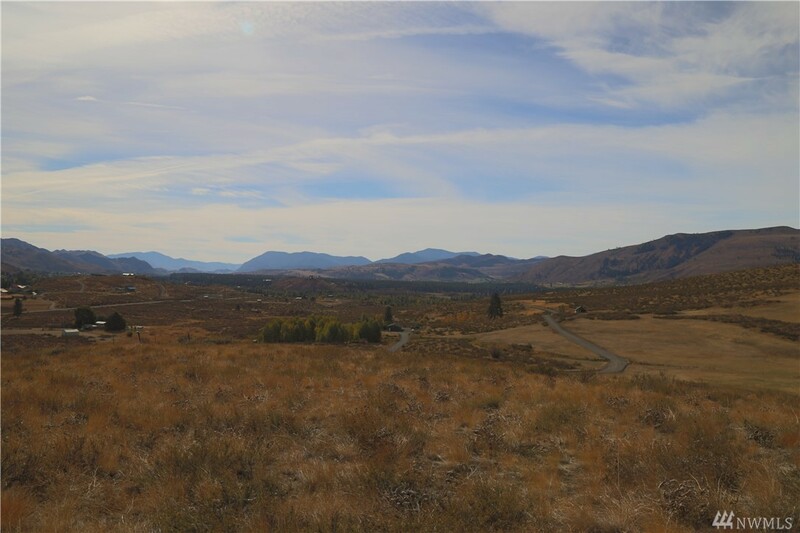 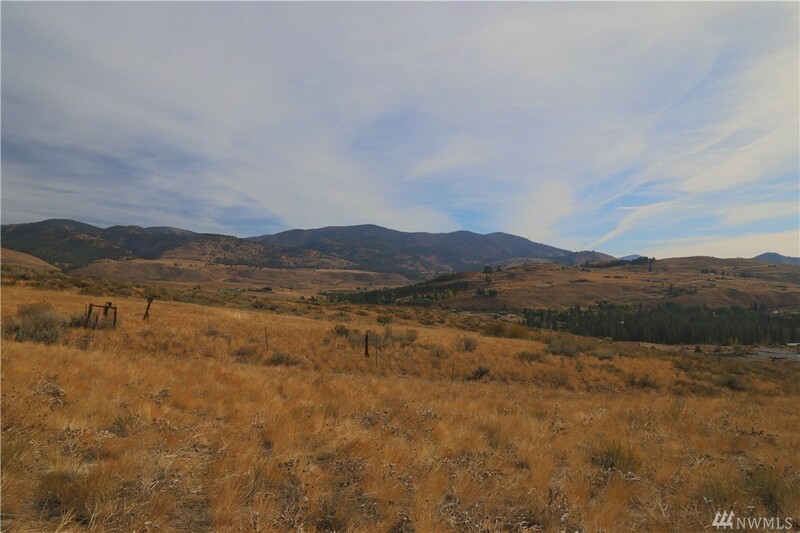 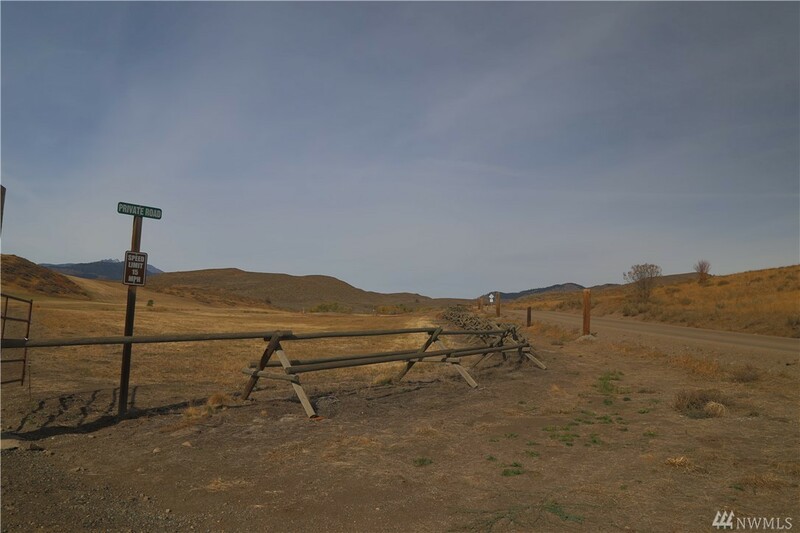 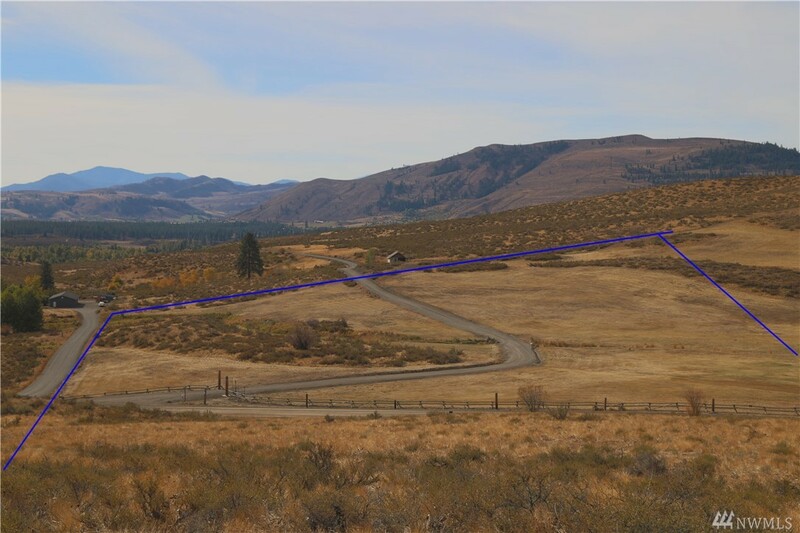 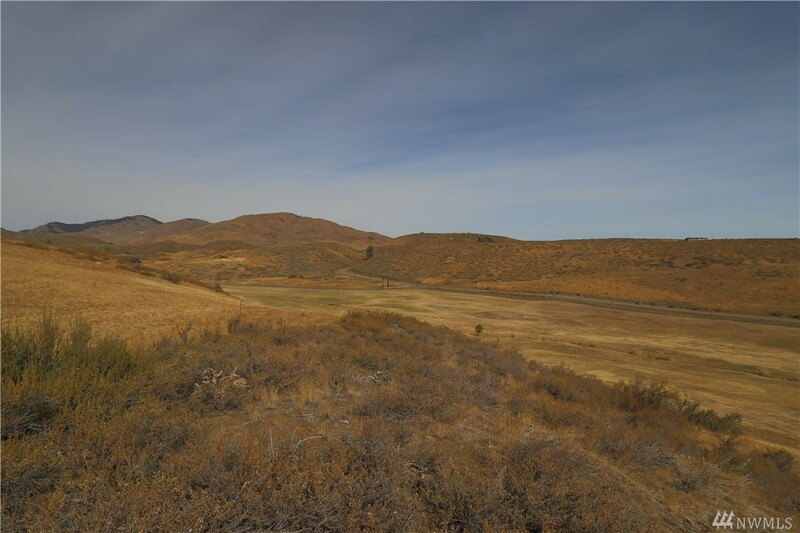 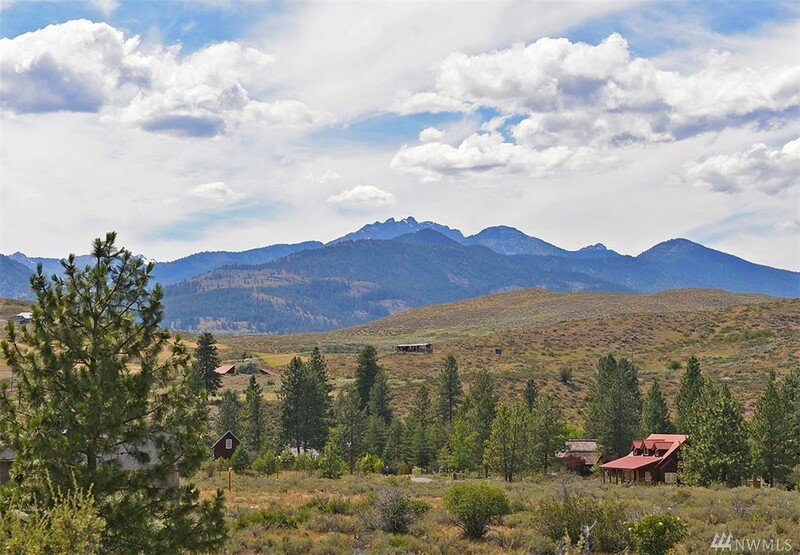 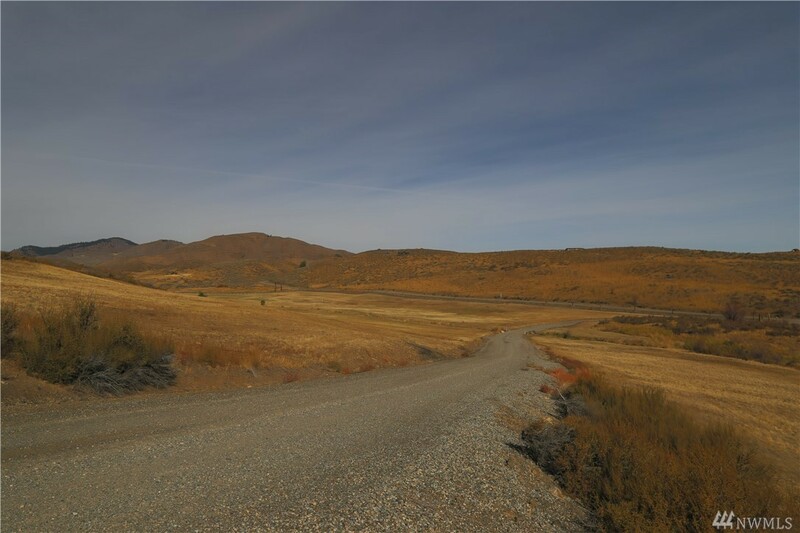 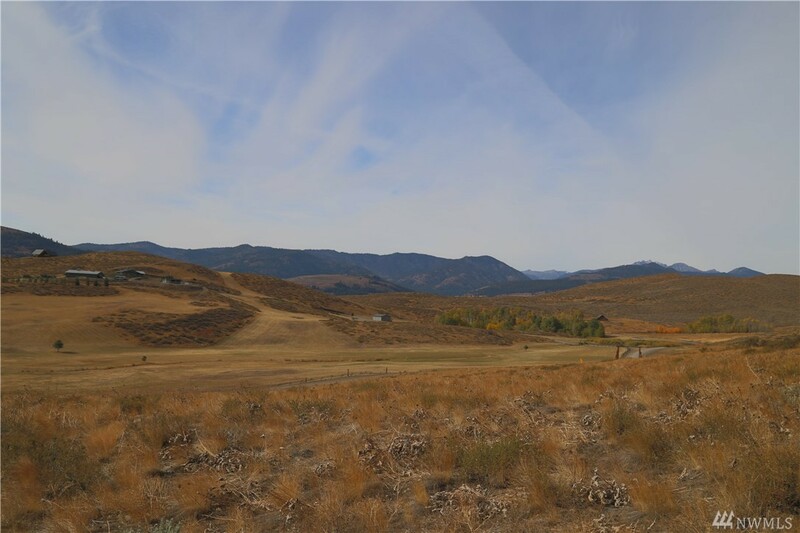 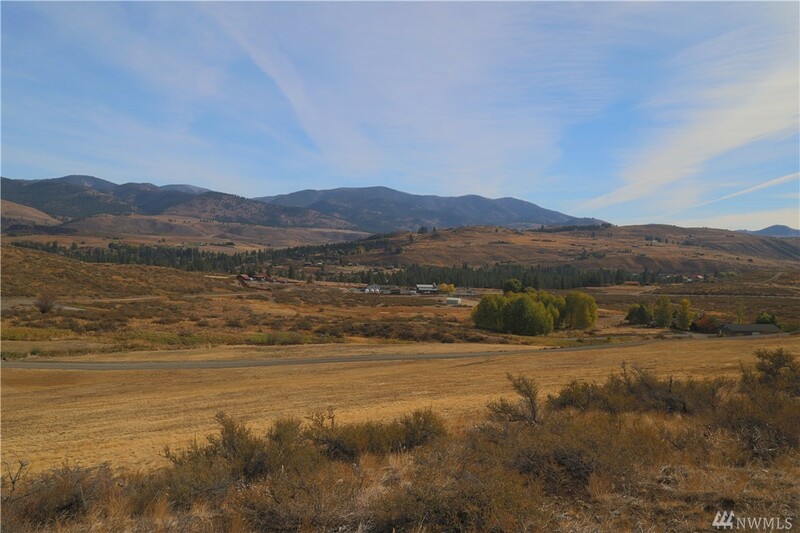 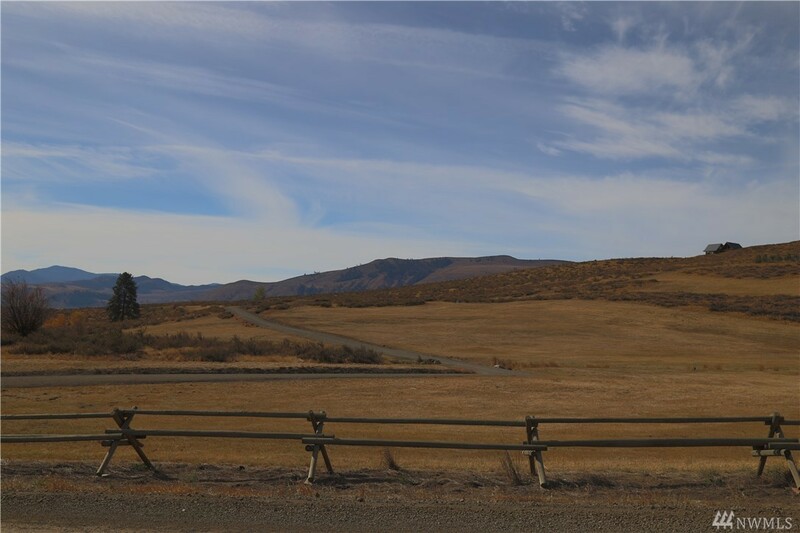 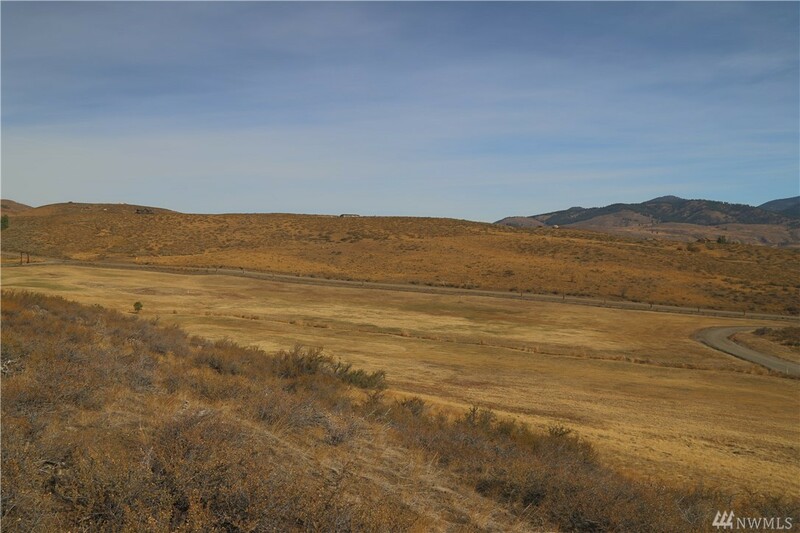 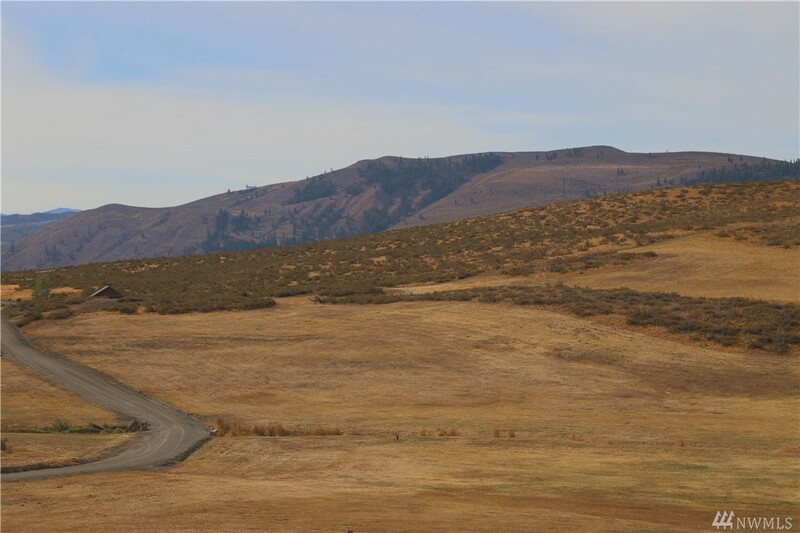 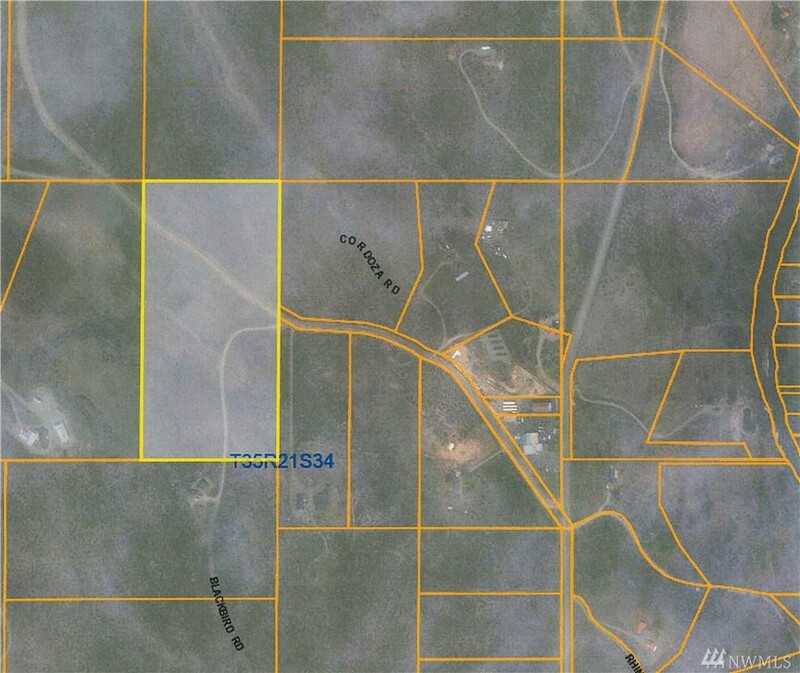 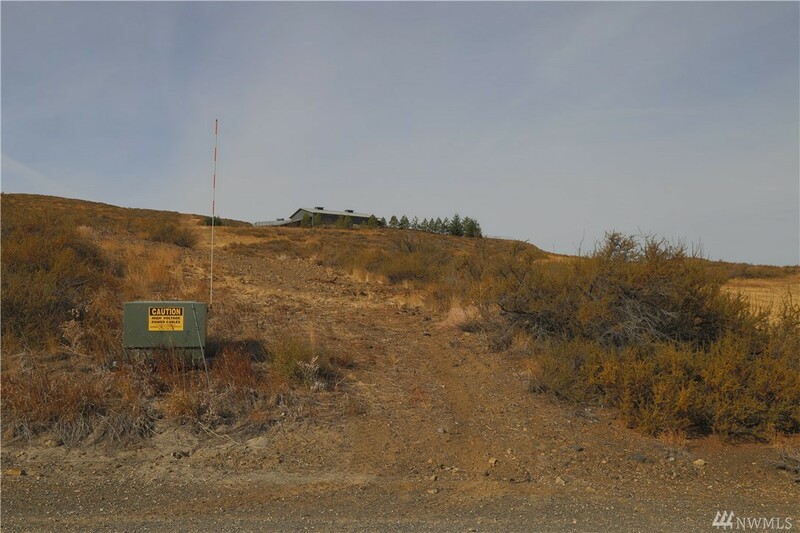 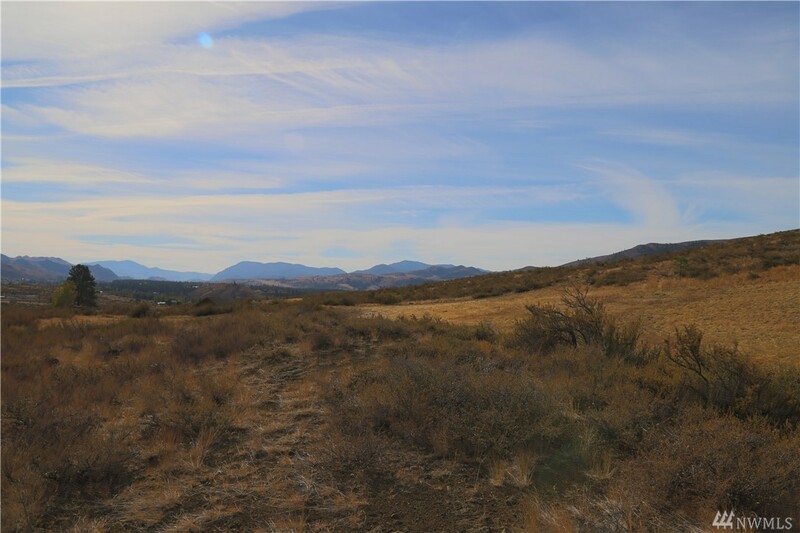 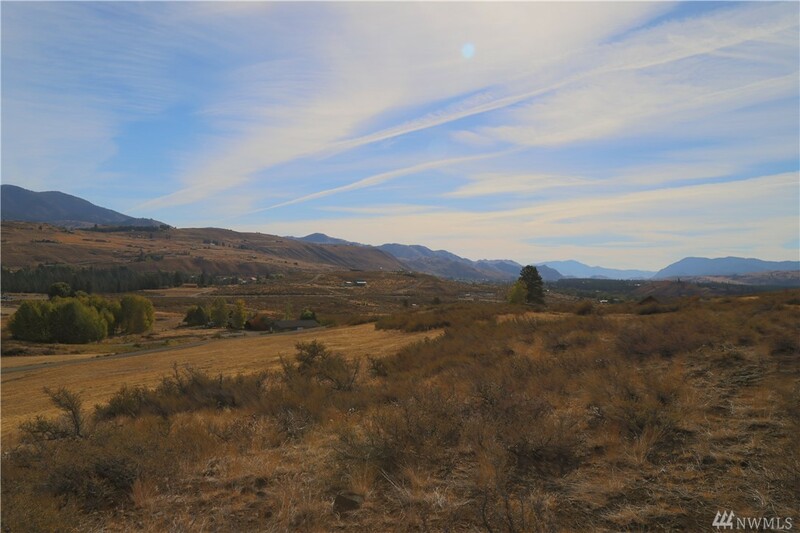 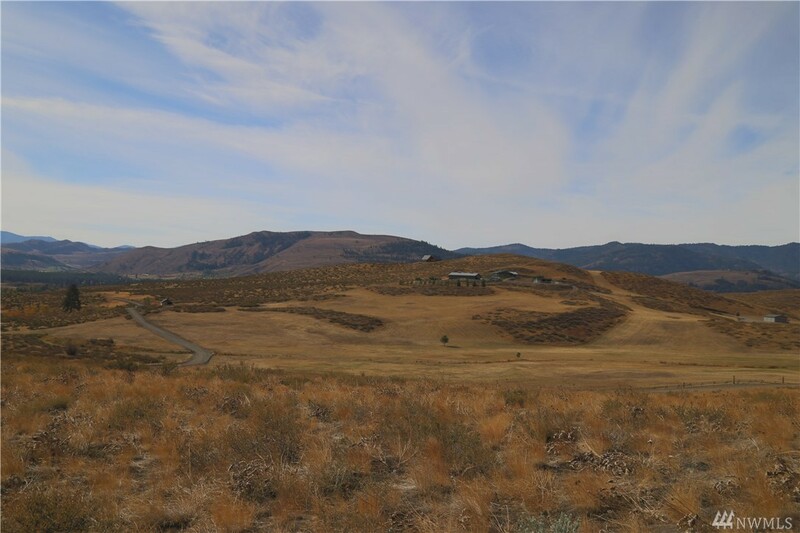 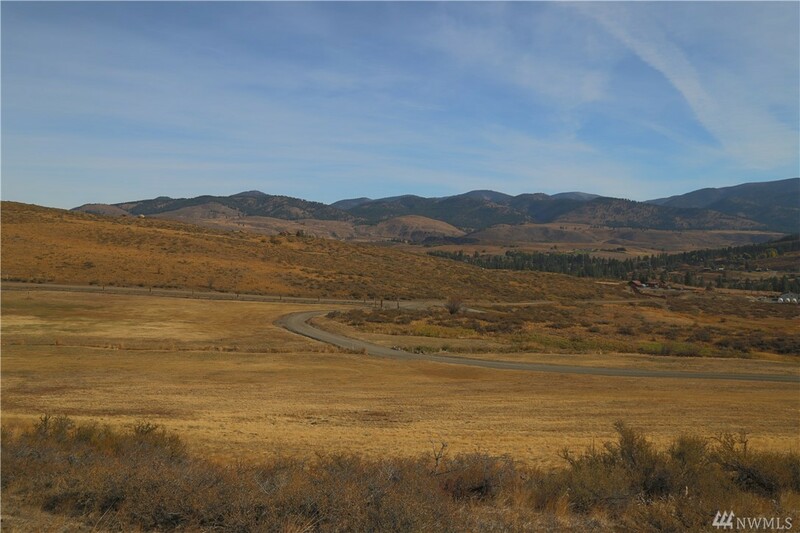 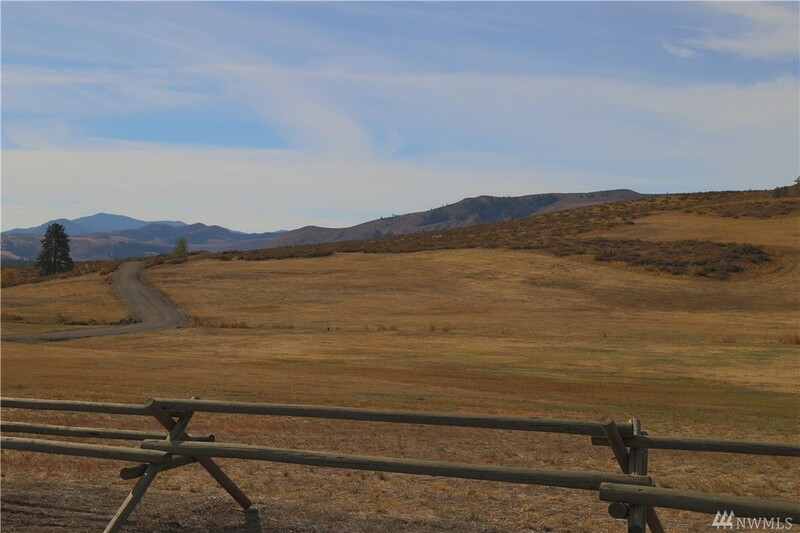 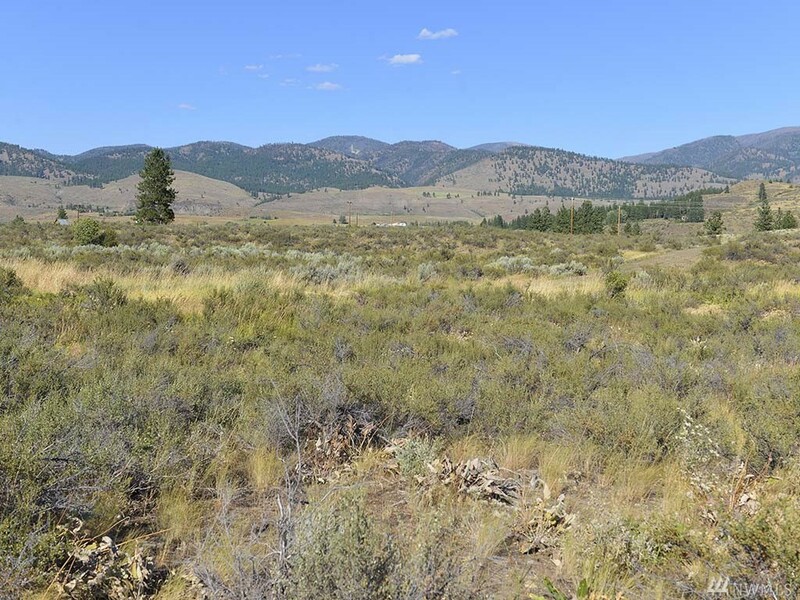 WINTHROP/Rendezvous: Quick and easy access year-round to this 19.13 acre parcel. 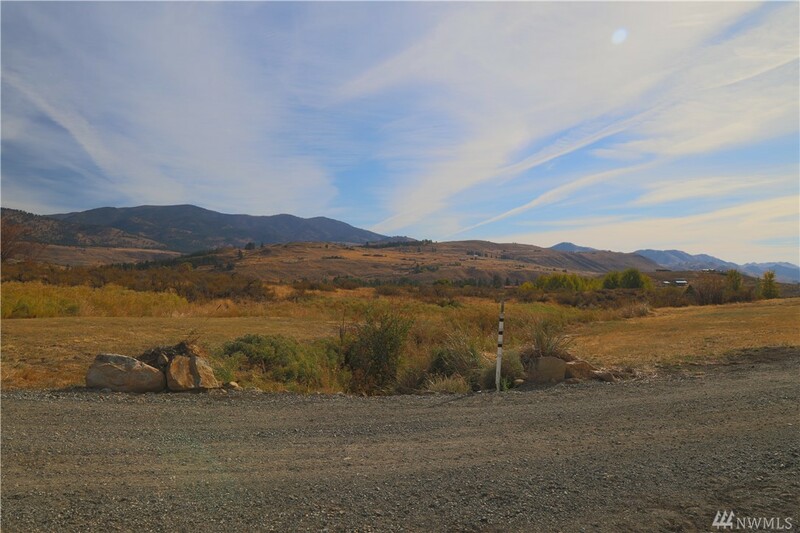 Sunny and wide-open views from this building site, includes drilled well, and power in the roadway. 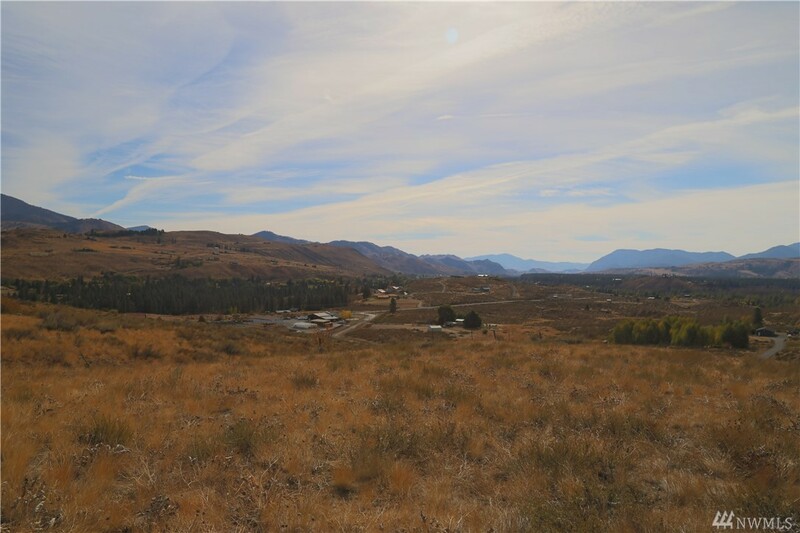 Near recreation trails and just minutes from town makes this a convenient and sought after location.